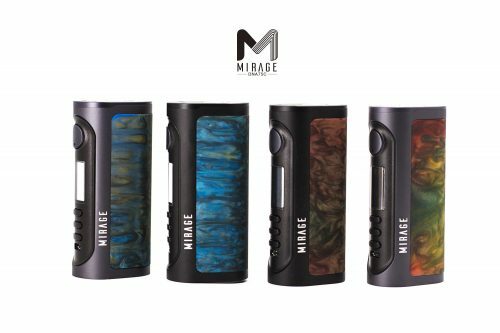 The Mirage DNA75C TC Box Mod is the new revitalisation of all previous Lost Vape products. 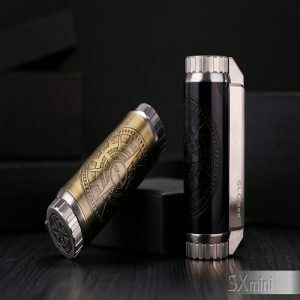 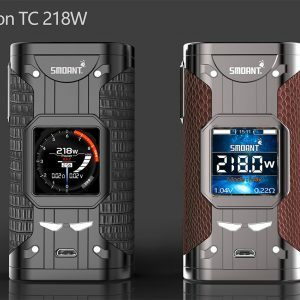 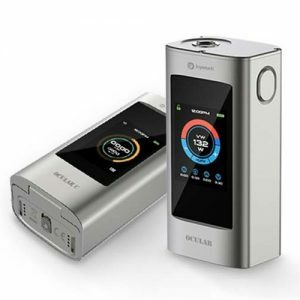 Integrating the most advanced Evolv DNA75C chip, with a single but convertible 18650/20700/21700 platform, while building the striking chassis with a creative combination of luxuious materials. The utilisation of resin or wood accent body and the Anodised Aluminium Frame offers an array of luxurious options, altogether creating a unique and striking design element.